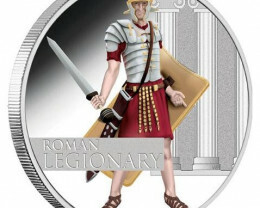 The fantastic colour design in the next release of this four-coin series, is sure to appeal to all lovers of military history. 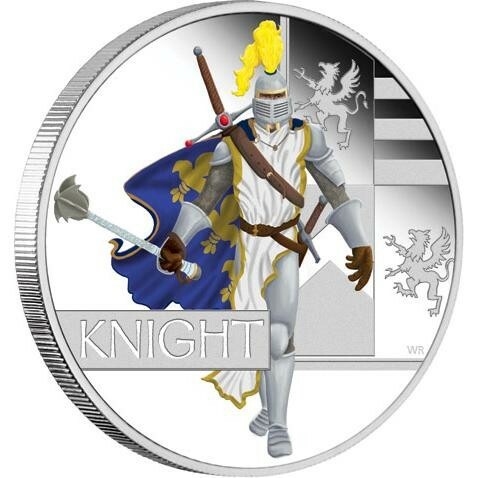 In medieval Europe, a knight was a ‘gentleman soldier’ who abided by a strict code of chivalry. 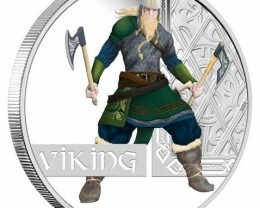 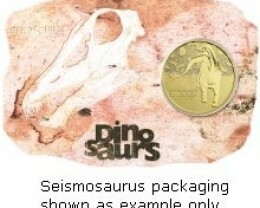 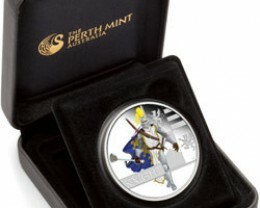 The coin is meticulously struck from 99.9% pure silver in proof quality. 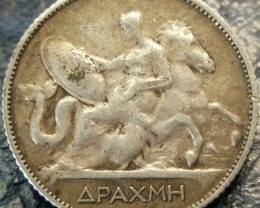 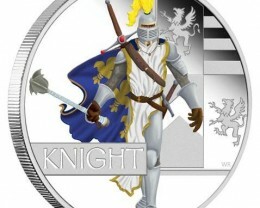 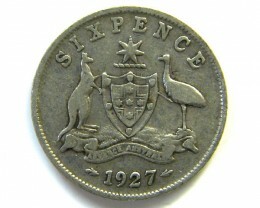 The coin’s reverse portrays a knight in colour. 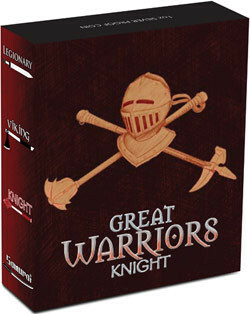 The design shows a heavily-armed knight bearing two swords and a mace, a bludgeoning weapon with an armour-penetrating head. 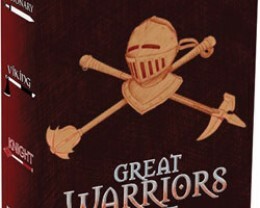 The portrayal includes heraldic motifs, originally used to identify knights in battle. 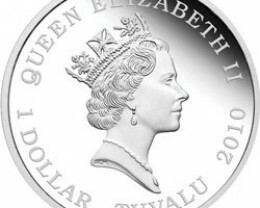 The coin’s obverse depicts the Raphael Maklouf effigy of Her Majesty Queen Elizabeth II, the 2010 year-date and the monetary denomination. 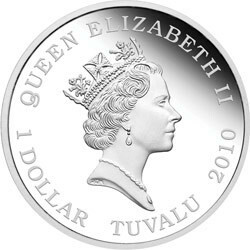 Each coin is issued as legal tender under the authority of the Government of Tuvalu. 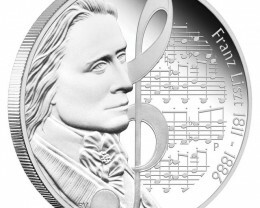 No more than 5,000 of these coins will be released. 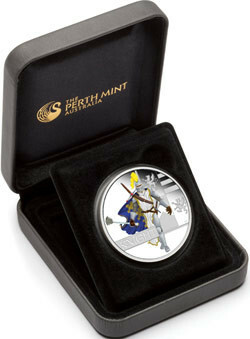 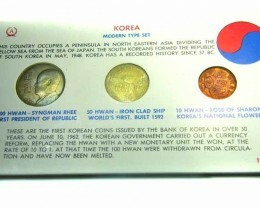 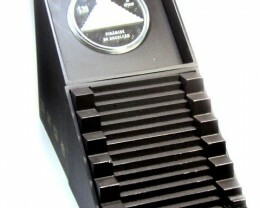 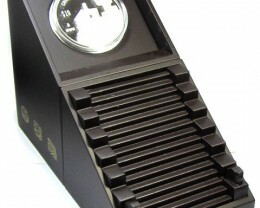 Each coin is housed in a presentation case and illustrated shipper accompanied by a numbered Certificate of Authenticity.